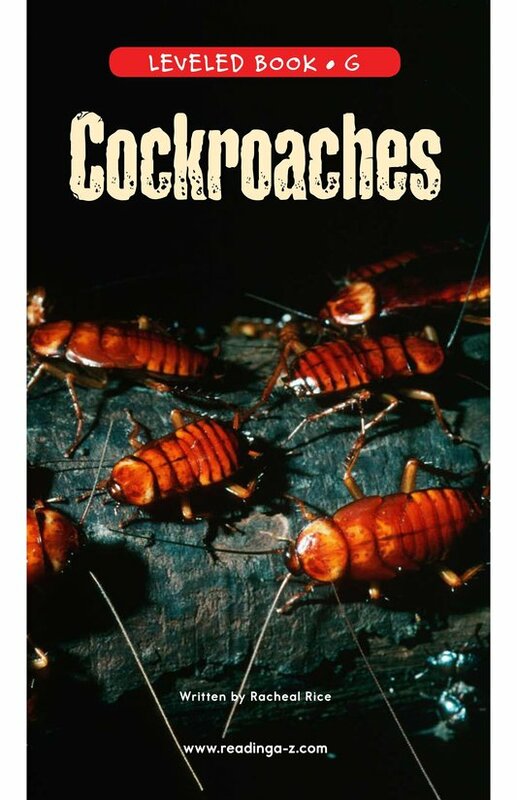 Most people think of cockroaches as pests. 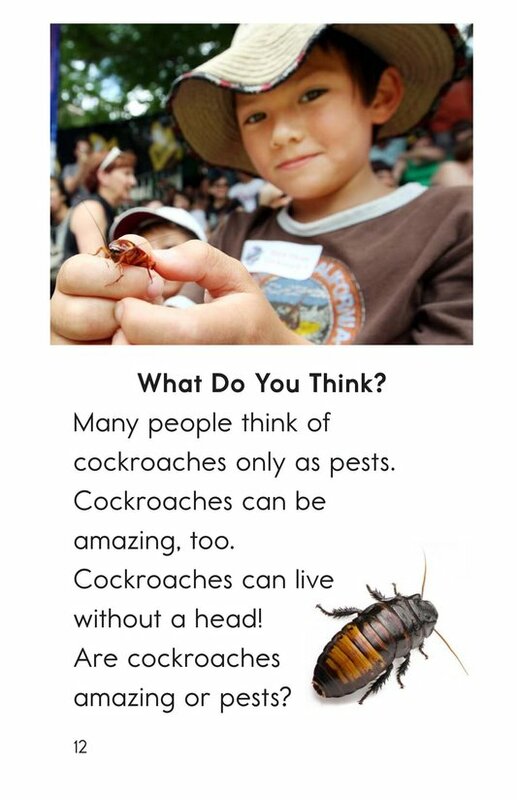 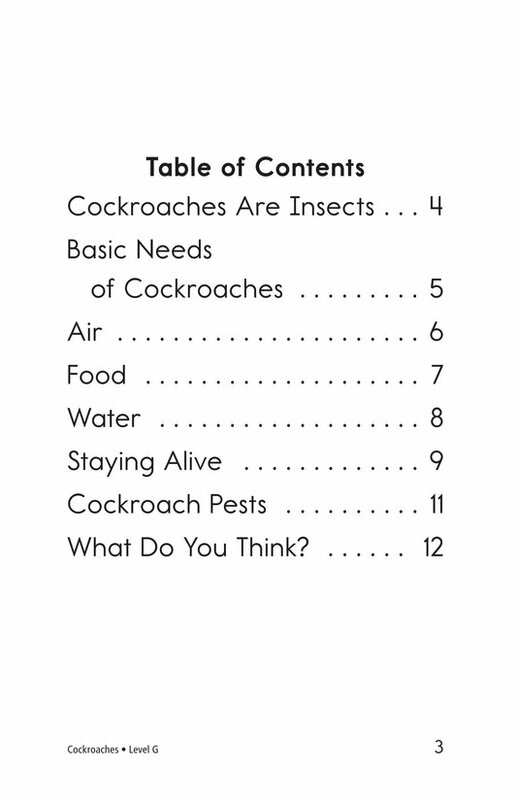 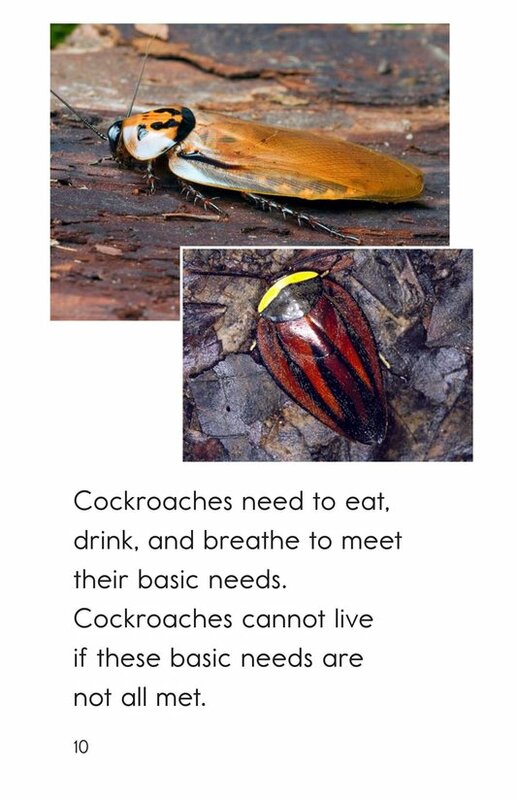 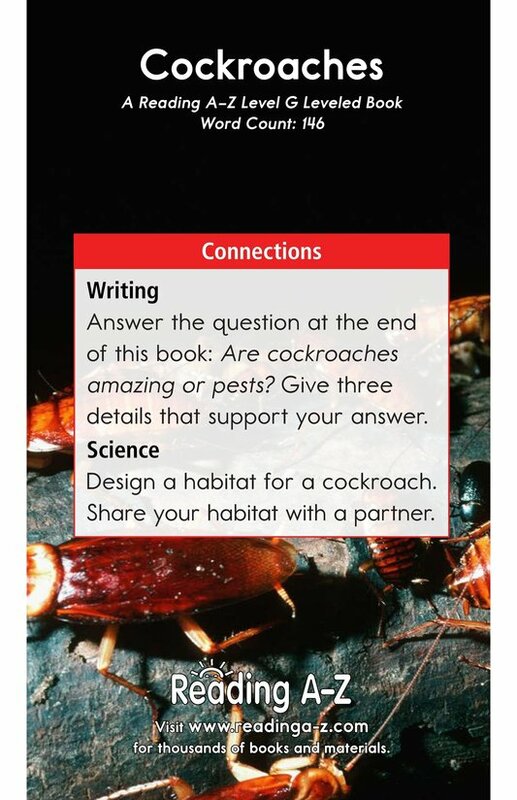 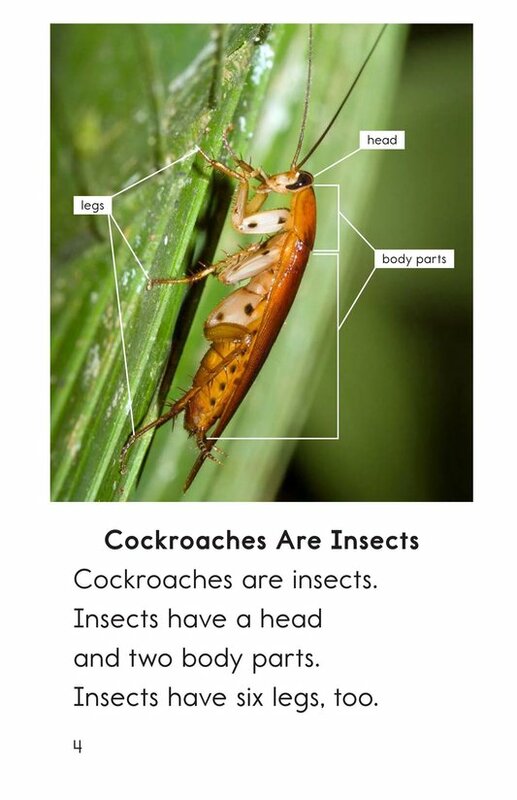 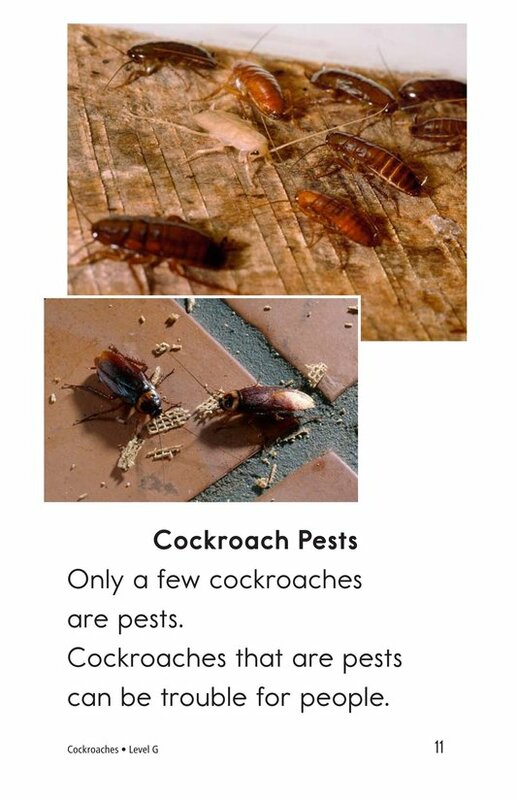 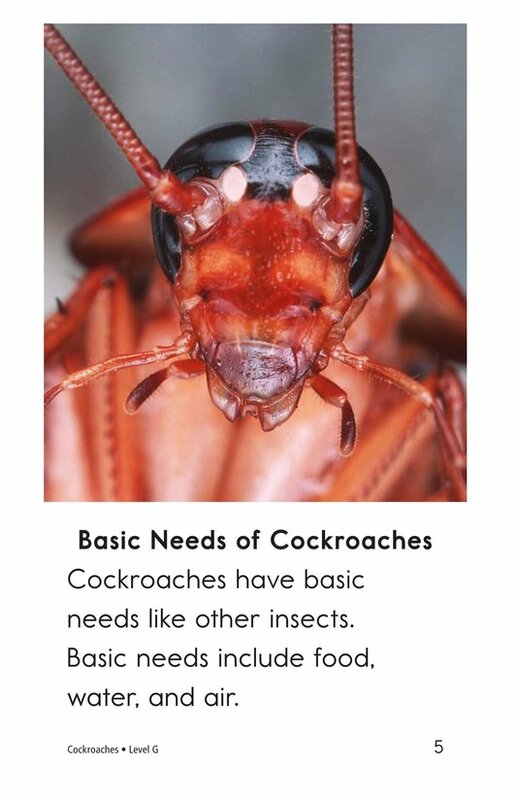 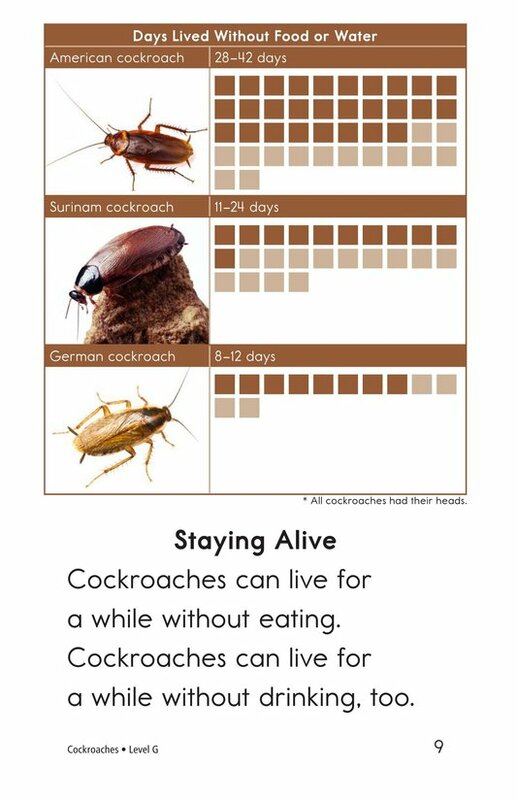 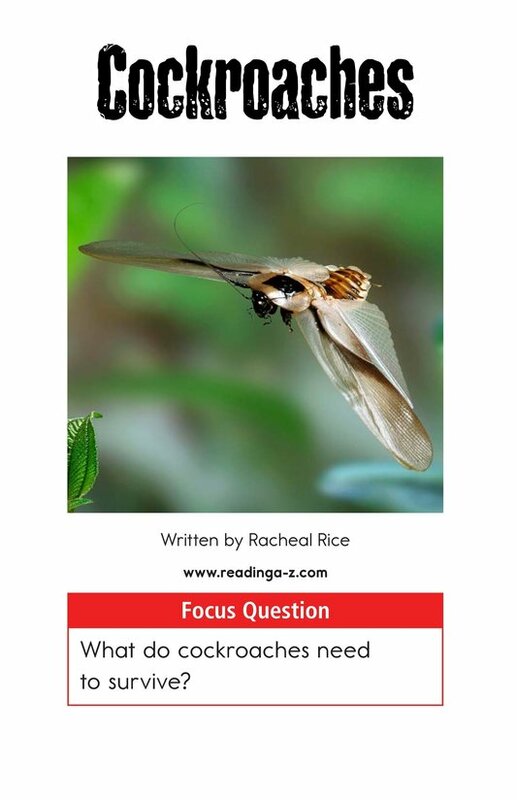 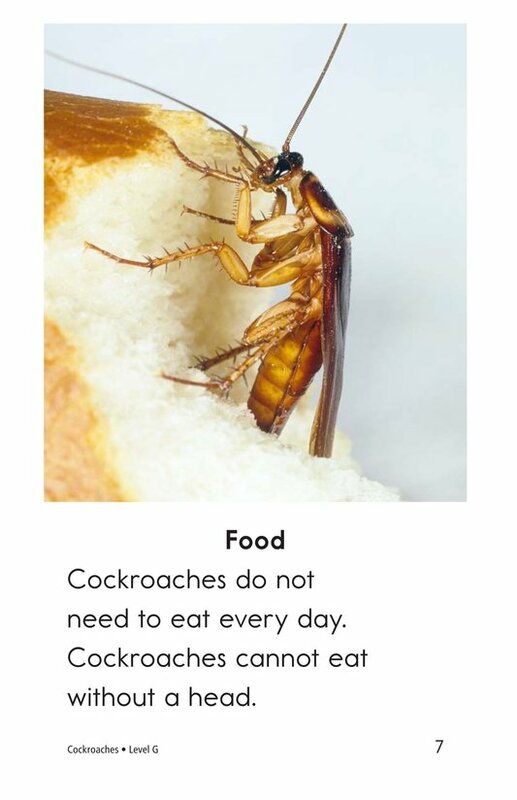 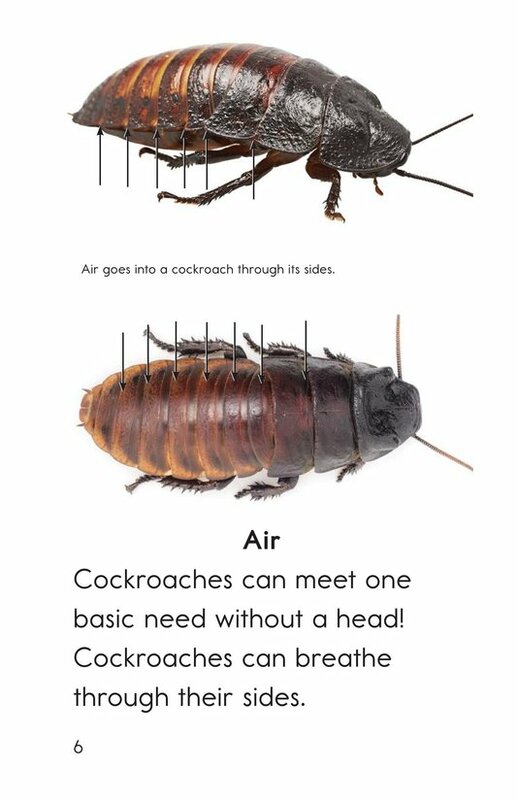 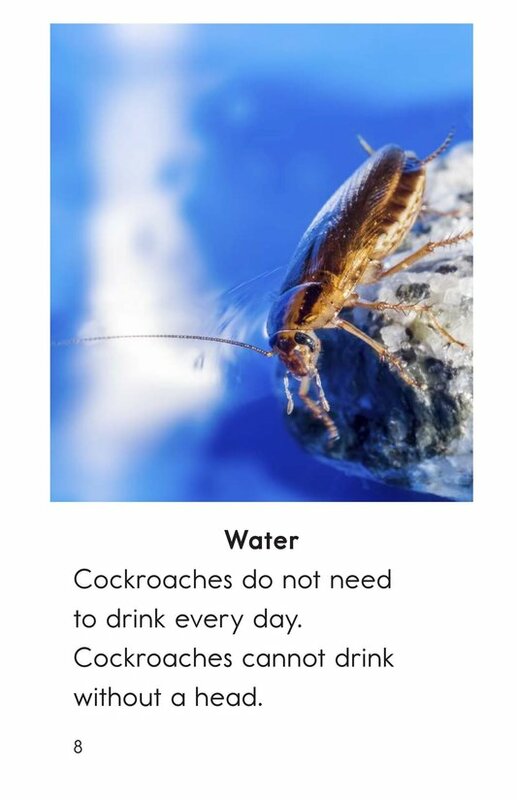 But Cockroaches introduces readers to how amazing these insects can be! 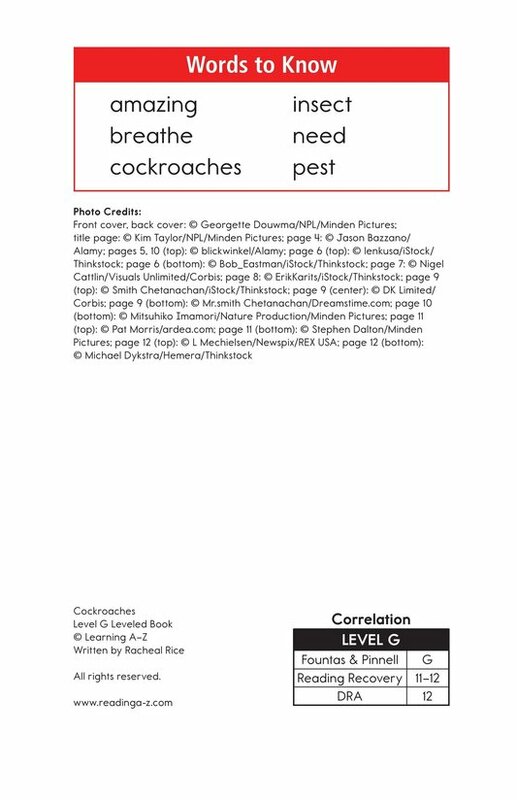 The book can also be used to teach students how to determine an author's purpose for writing and how to interpret information provided by labels.